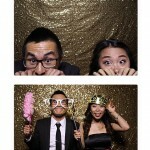 A wedding celebration doesn’t always have to be somber, stern and serious. 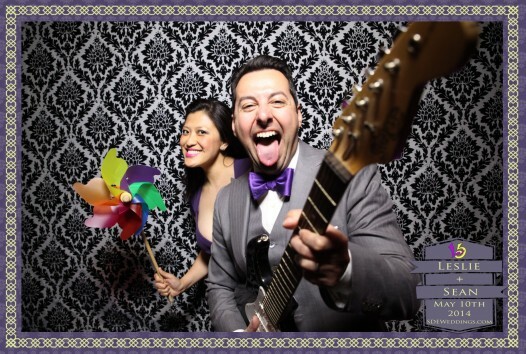 A bit of colourful silliness can do wonders in lightening the atmosphere at even the most uptight of wedding gatherings. 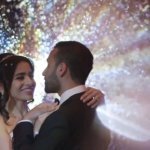 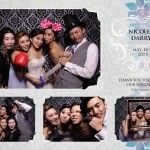 That’s why we here at SDE Weddings, Toronto’s premier wedding videography, cinematography and photobooth company know all too well that among the most popular parts of a successful wedding reception is a late-night photobooth for everyone, young and old, to open up and expose a bit of their silly side. 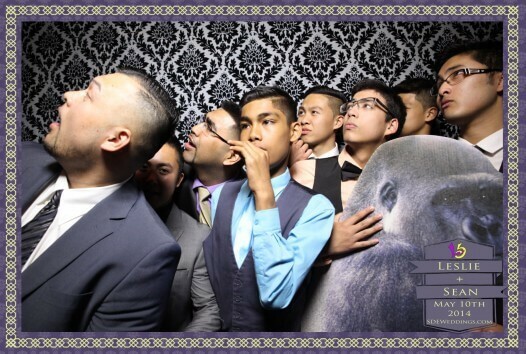 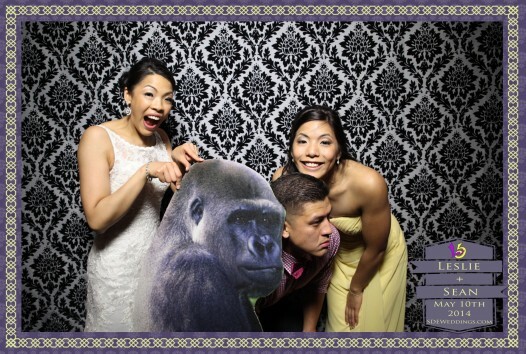 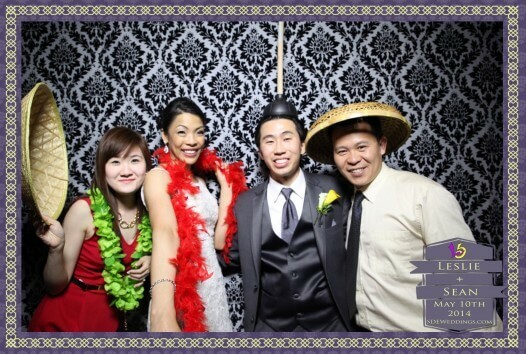 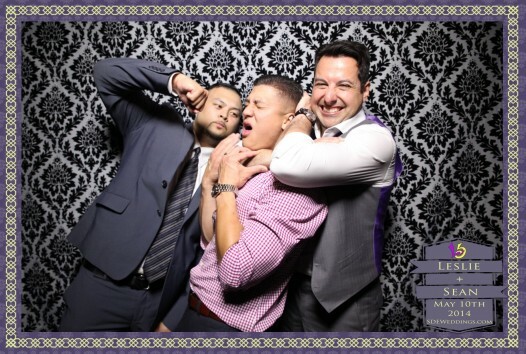 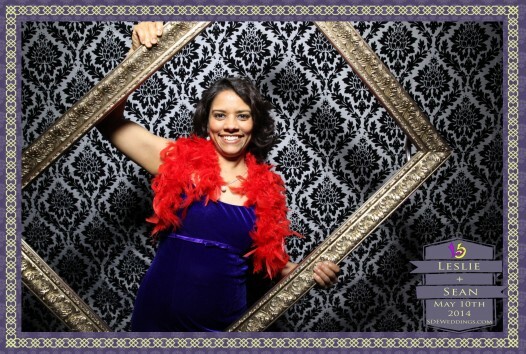 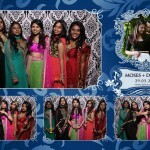 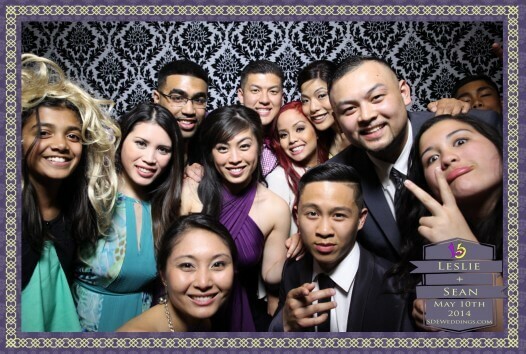 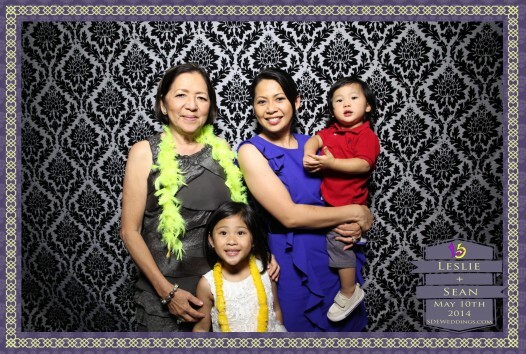 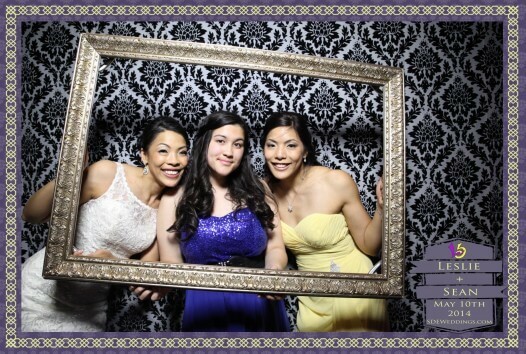 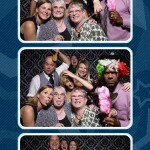 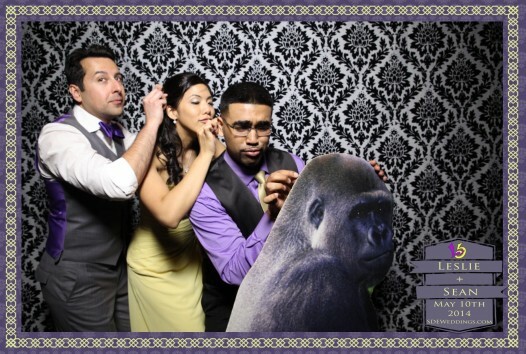 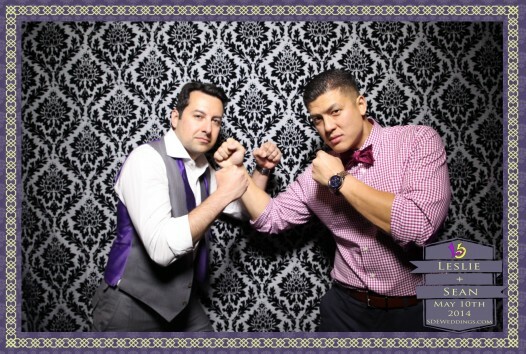 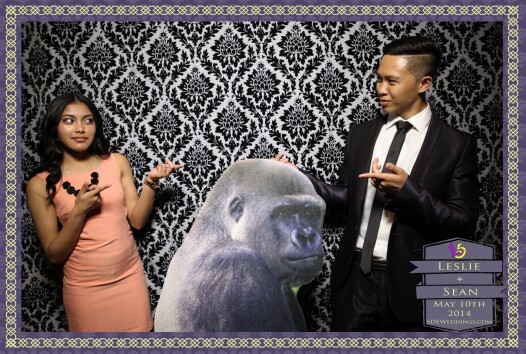 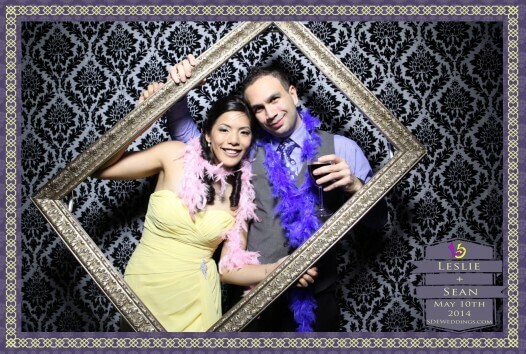 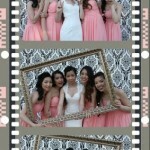 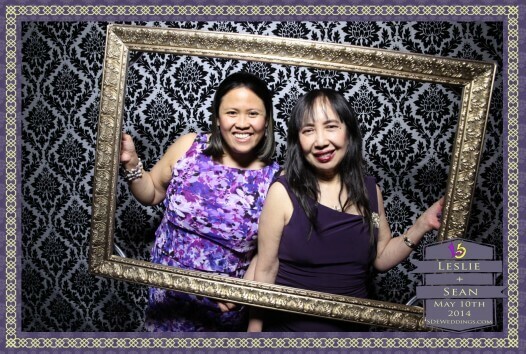 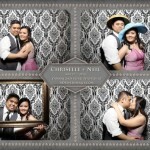 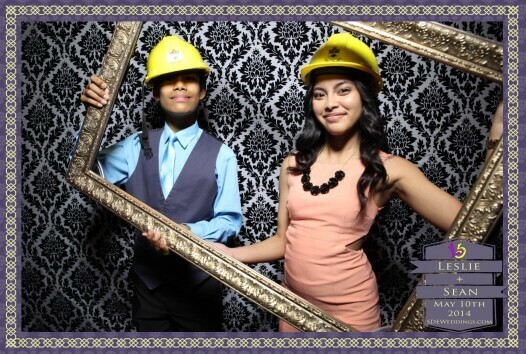 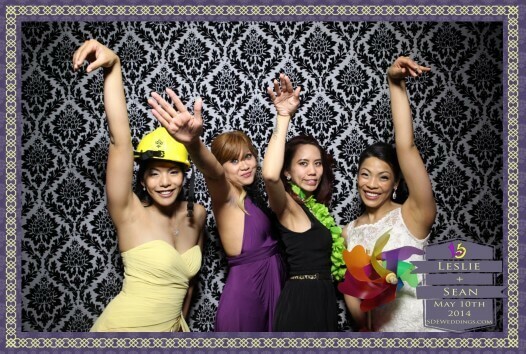 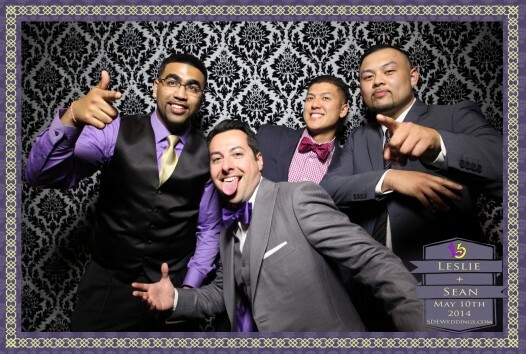 In particular, we were more than pleased in manning the photo-booth services for Sean and Leslie’s wedding celebration earlier this year on May 10, 2014 at the Atlantis Pavilion in Toronto’s famous Ontario Place. 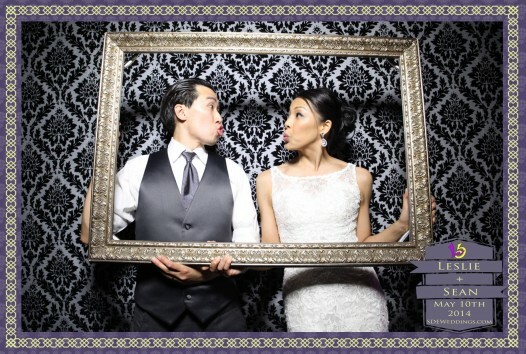 Sean and Leslie, a young couple, had the right idea in mind when they decided that having a photo-booth available to their guests was the best choice of entertainment for even the oldest of folk in the crowd. 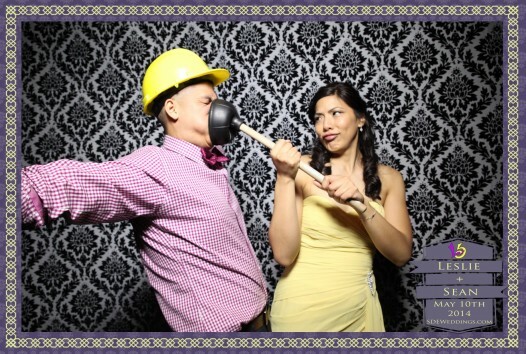 With our photo-booth station open till late in the evening, there was plenty time for funny expressions, compromising poses and, shall we say, ‘creative’ use of props. 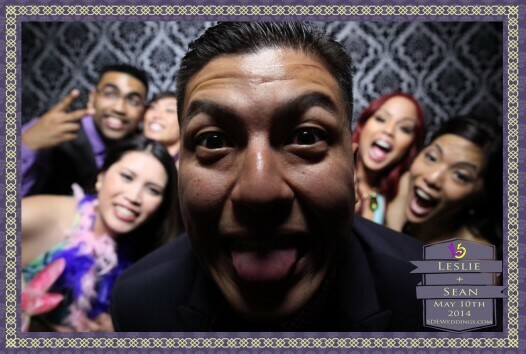 Have a gander at all the festive faces with the preview photos below.